Chad Soriano PhotoBlog: Happy 7th Birthday Jude ! Happy 7th Birthday Jude ! Where have the years gone by? My son turns seven years old this May and in reality it feels like twelve. The shyness and self doubt of a toddler are replaced with a sociable and confident grown boy. The "real" questions of life are asked of unsuspecting parents while my son tackles monstrous and complicated thousand piece LEGO building sets in record time. Time flies when you have three kids, so make sure to cherish the moment. The seventh birthday celebration begins with a long weekend trip to Orlando, Florida with non stop aquatic fun. 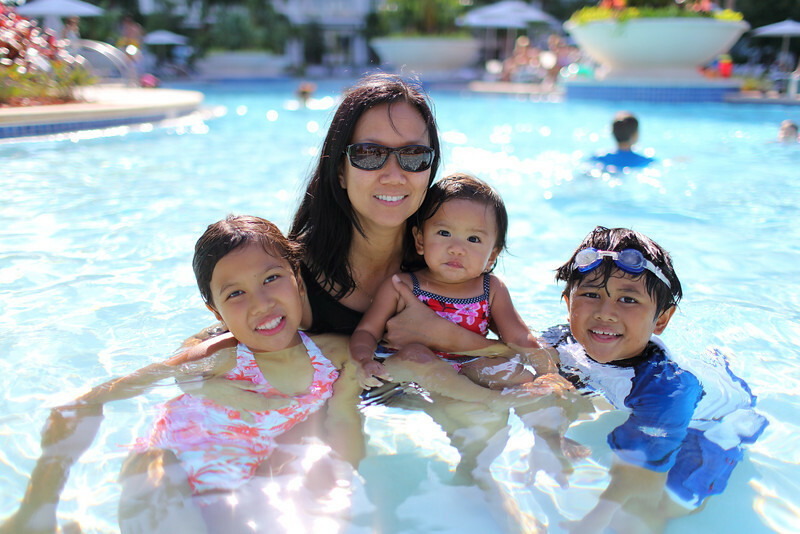 The family spent more time poolside than inside our Hilton Orlando Resort Hotel room. Who could blame us? 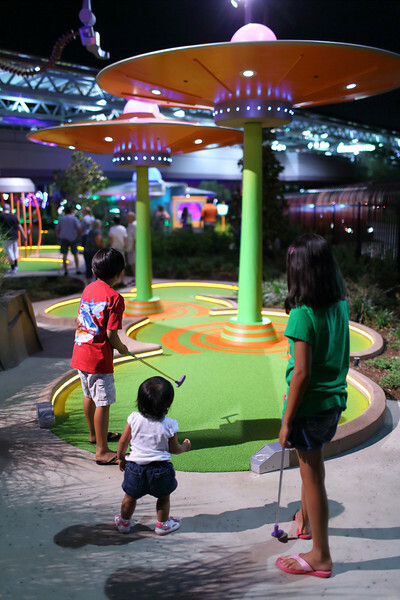 Slide, lazy river, shallow pool, warm weather and never ending patio dining makes a happy family. We come in peace. 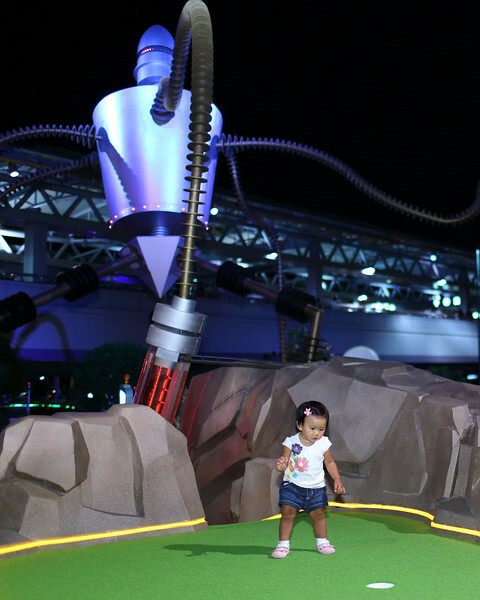 The people of earth have nothing to fear from the little green visitors to Hollywood Drive In Golf at Universal City Walk. My children bring the latest Apple mobile devices and the ultimate armageddon deterrents, dirty diapers and projectile vomiting. Even aliens from the far end of the galaxy fear the true weapons of mass destruction. A double milestone celebration occurred this past weekend. The day my son turned seven is the day my youngest baby daughter took her first real steps to walking. I captured the spontaneous bouts of walking with my Canon 5D Mark III. Call it the "Cinema Verite" of baby steps. First it was two steps, then five steps and then she kept on going and going. 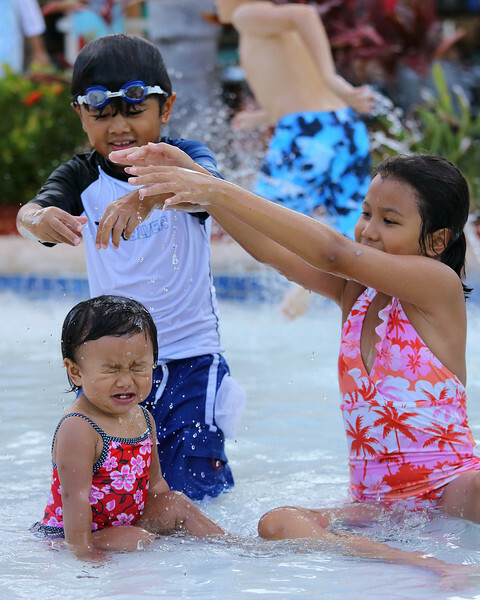 The family bear witness the evolution from crawling infant to walking toddler poolside. The family can now add one more walking menace to the group. Little green men ran out of green body paint. 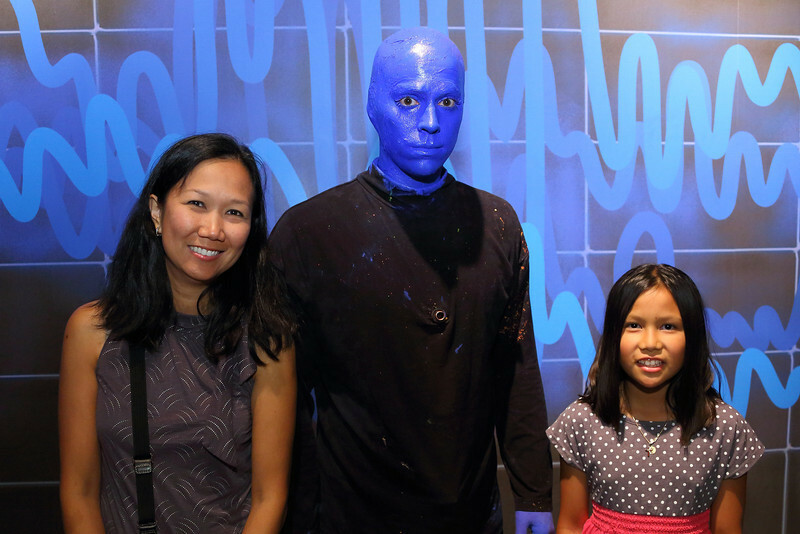 The Blue Man Group performance at the Aquos theater in Universal CityWalk gave an outer body multimedia experience. 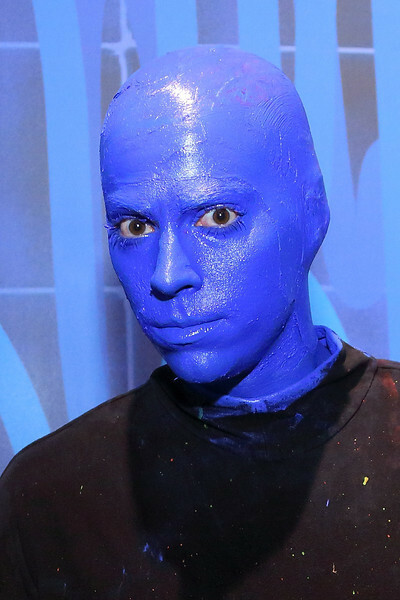 The creative Blue Man fusion of very loud music, bright technical displays and slapstick comedy honestly gave me a headache for a late Friday night. As for the short attention spans of my kids, the vibrant Blue Man Group celebration of art, technology and music illustrated with enormous "Gi-Pads" made it worthwhile. The baby days are over. We welcomed you seven years ago into a world of LEGO's, Apple mobile devices, Call of Duty: MW3 and complicated adults. You are a true blessing made simple to this family. Happy 7th Birthday, Jude! You are growing faster than I can snap pictures, process the RAW files, transcode to AppleProRes 422 and render my Final Cut Pro timeline with my 2006 MacBook Pro. 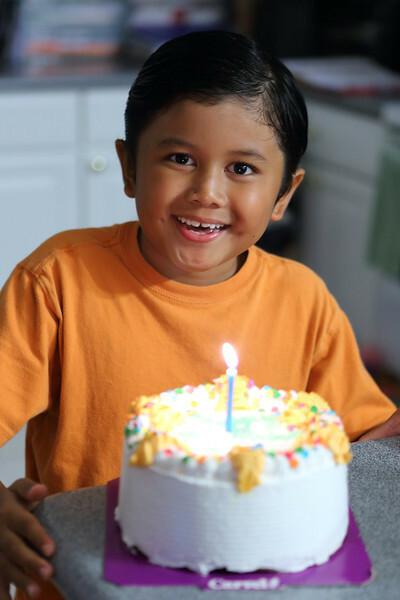 No worries, there will always be more Carvel Ice Cream Cake with chocolate crunchies to celebrate future milestones. You can view more milestones in my Happy 7th Birthday Jude 2012 Gallery shot with the Canon 5D Mark III paired with the Canon EF 24-105mm f/4L IS, EF 70-200mm f/4L IS and EF 35mm f/1.4L lenses. Even large scary alien robots fear soiled diapers. Be courageous and Become a Fan on my Facebook Fan Page and follow me on Twitter!